Opposition politician Alexei Navalny fined 20,000 rubles for unauthorized rally in Moscow. Moscow’s Tverskoy court ruled on March 27 to arrest opposition figure and blogger Alexei Navalny for 15 days, finding him guilty of resisting police during detention at an unauthorized rally in the center of the Russian capital, a TASS correspondent reported. 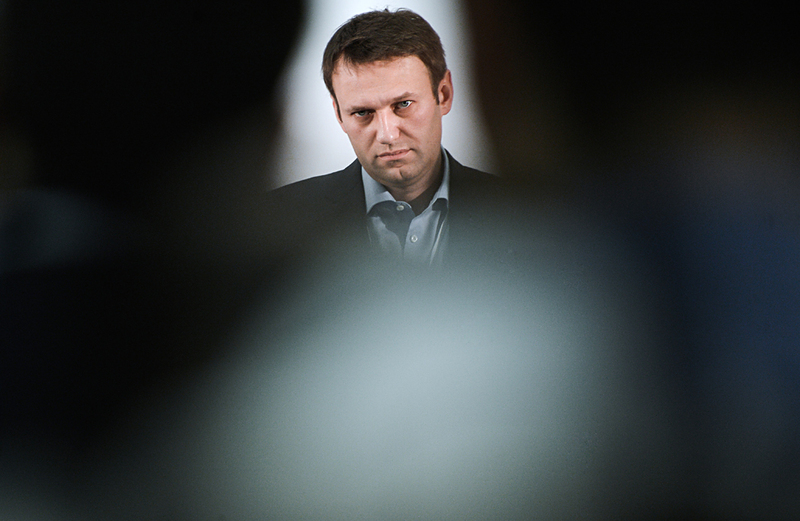 Earlier in the day, Navalny was also fined 20,000 rubles ($350). More than 500 people were detained during the unauthorized rally on March 26, according to the police. The rally’s organizers had earlier refused to hold the demonstration at two other sites proposed by the authorities. The opposition groups held the rally in downtown Moscow without the authorities’ permission.